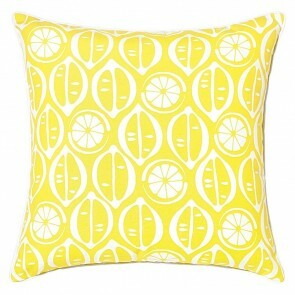 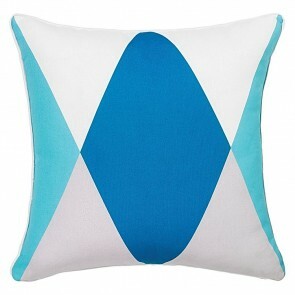 Must have homeware for home decor is cushion and it is an affordable way of dressing any room and easily updating your home. 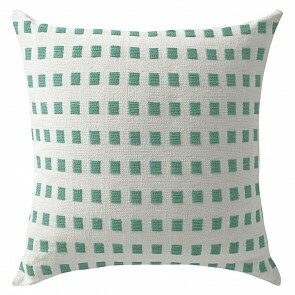 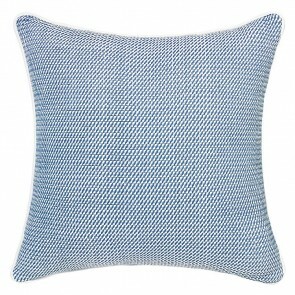 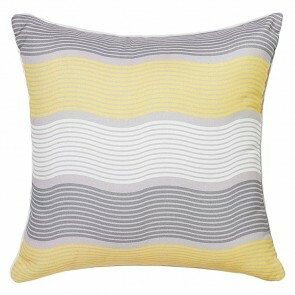 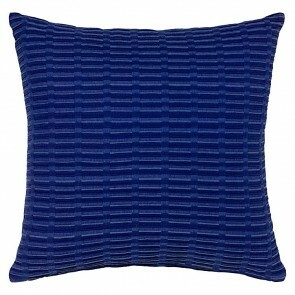 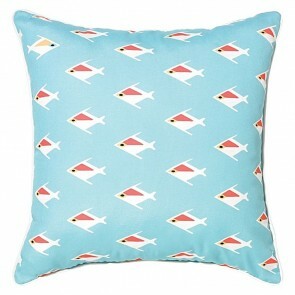 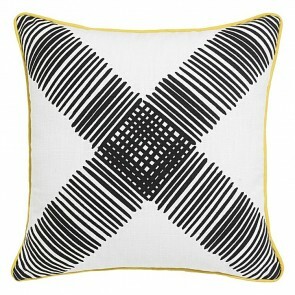 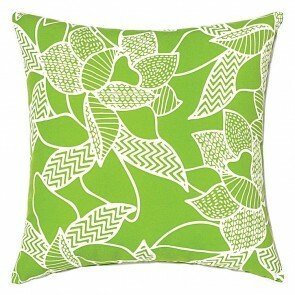 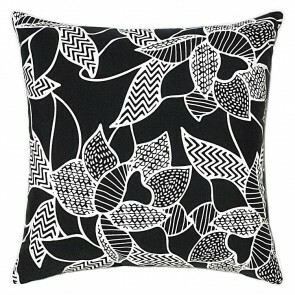 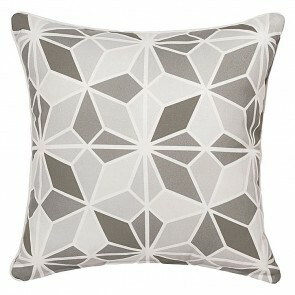 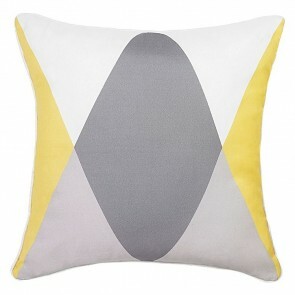 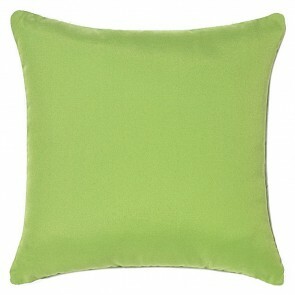 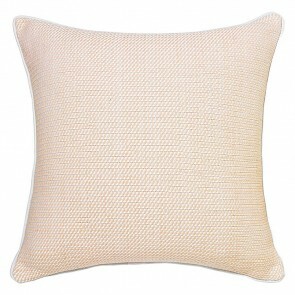 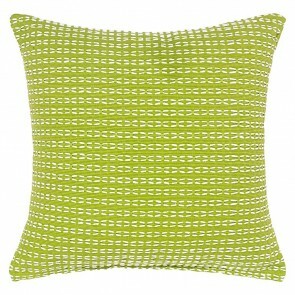 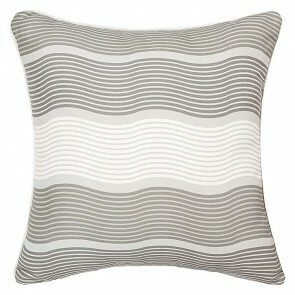 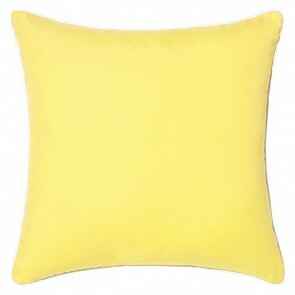 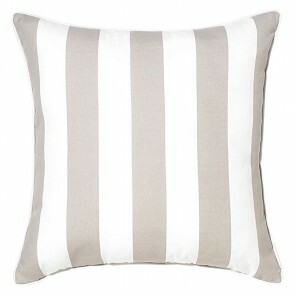 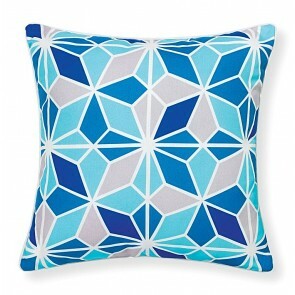 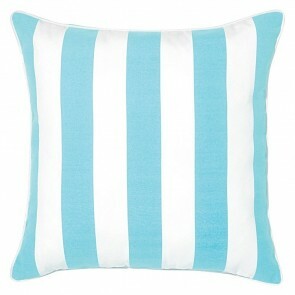 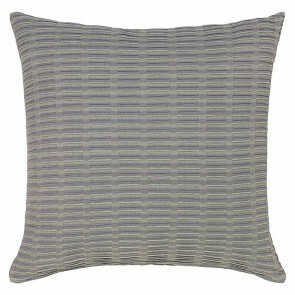 Discover the Rushk gorgeous collection of cushions online. 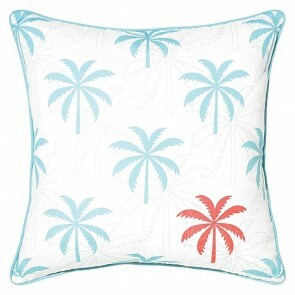 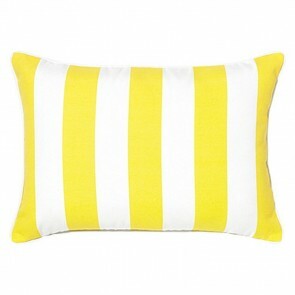 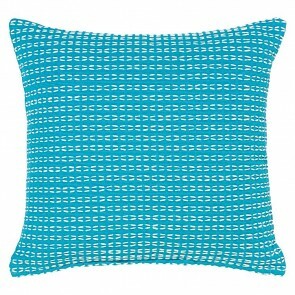 We have cushions for lounge, bed, floor and outdoor. 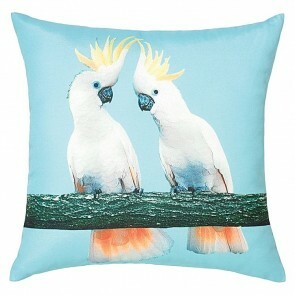 High fashion finishes include velvet, embroidery, sheepskin, metallic, chambray, linen and faux fur. 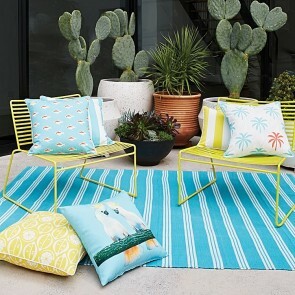 Experiment with the elements: mix and match fabrics, shapes, prints and colours to develop your own individual look.